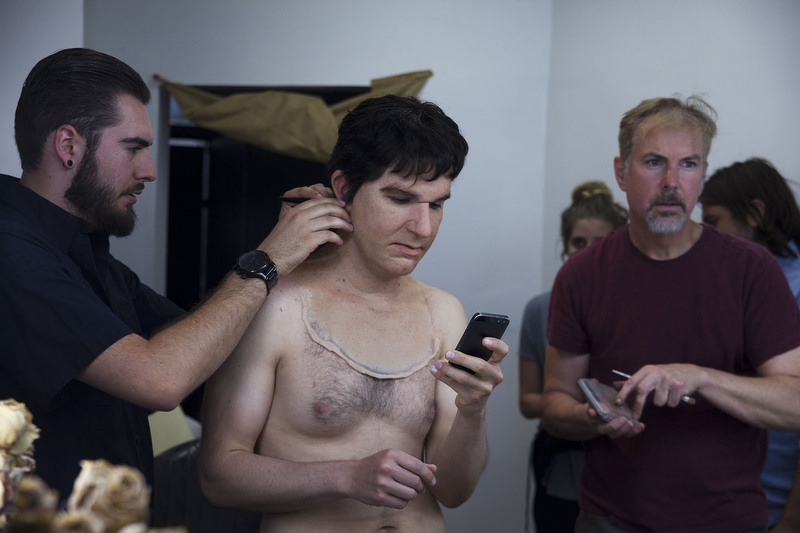 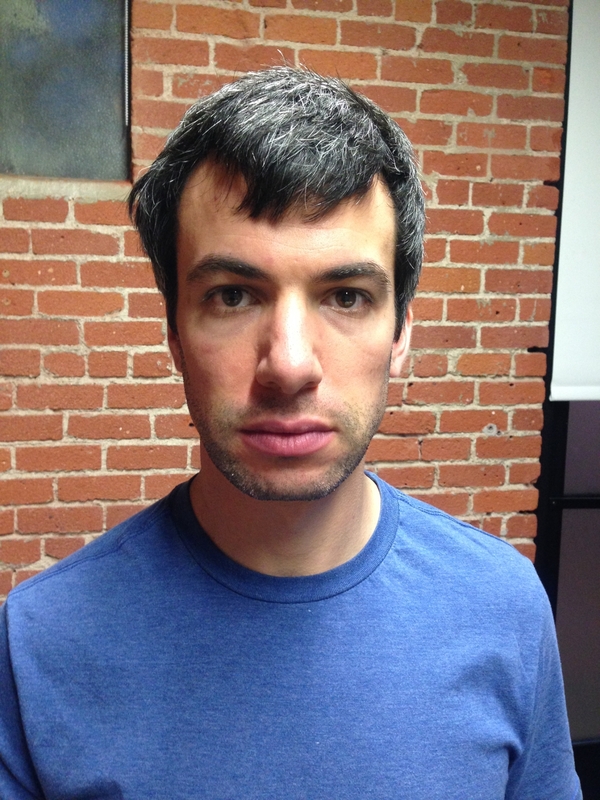 For an episode of Nathan For You entitled “ The Hero”, we were called upon to do a likeness makeup on the host of the show, Nathan Fielder. 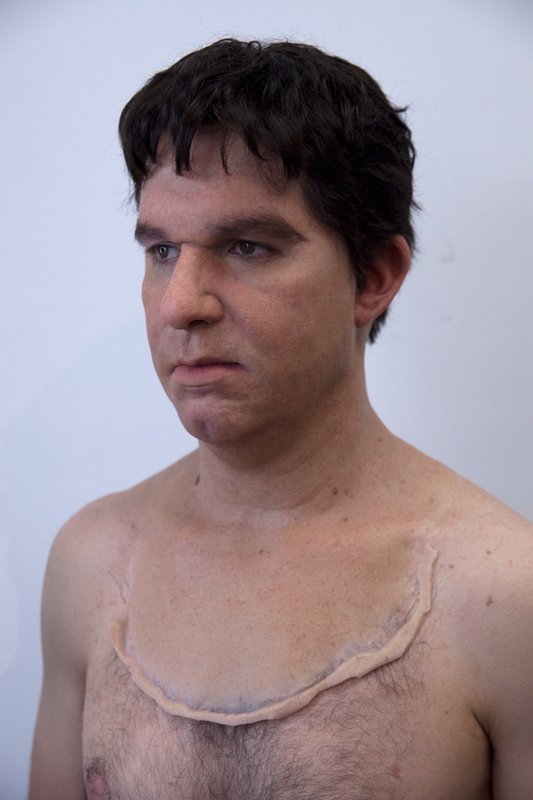 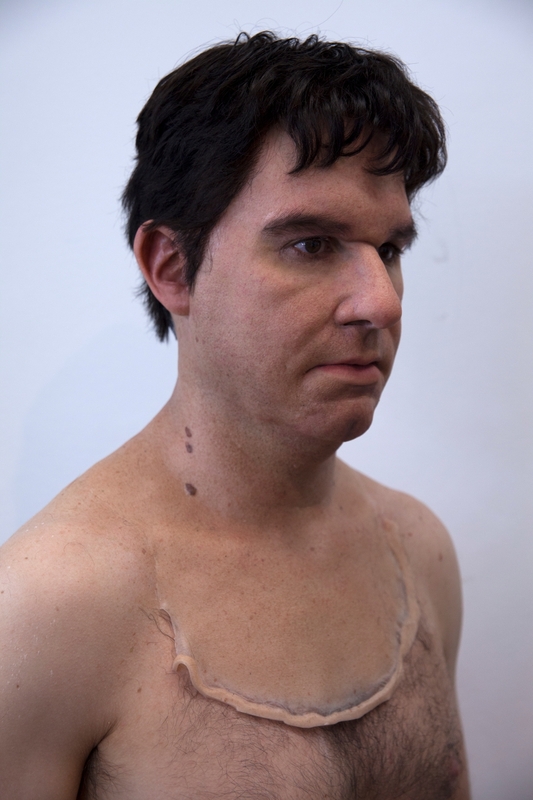 This entails a full silicone prosthetic makeup, lace wig and brows. 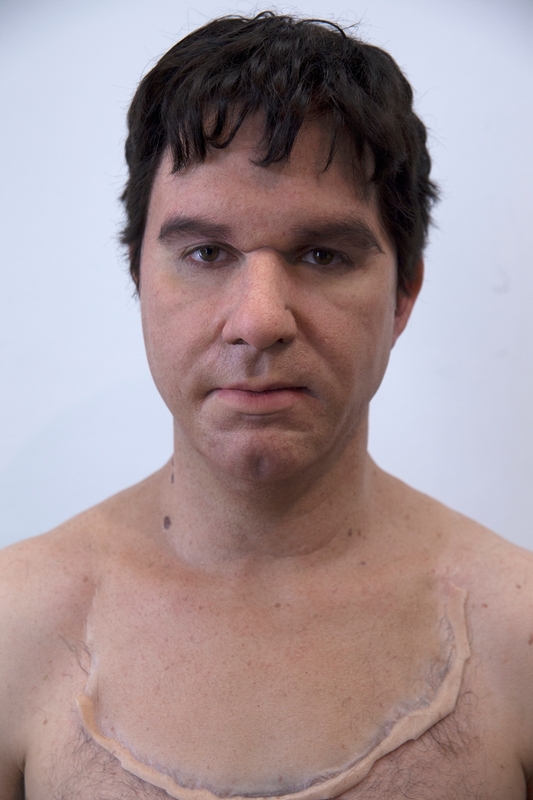 Application by Vincent Van Dyke and Thom Floutz.